Treasures of Switzerland, a tour package of 5 nights and 6 days offers you a chance to explore the mesmerizing beauty of the local attractions of Switzerland. This itinerary lets you ride popular local trains and treat your eyes to the surrounding beauty. You explore places and spots like Interlaken, Jungfraujoch, Lucerne, Alpnach, Mount Pilatus and Zurich. 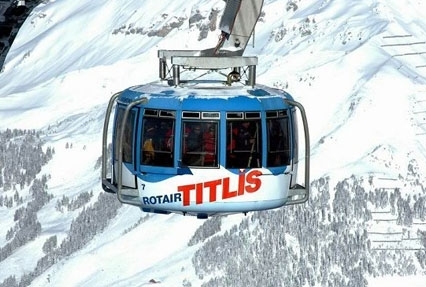 A prime highlight of the tour is a ride in the world’s first revolving cable car ride at Mount Titlis. 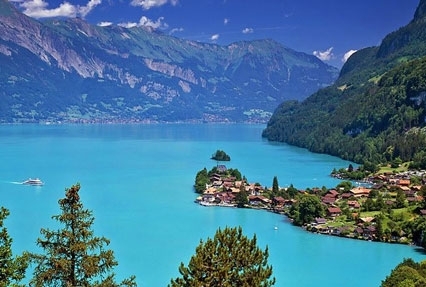 Upon arrival at the Kloten Airport of Zurich, board a train to Interlaken, a scenic town that is situated between the two very beautiful lakes of Thun and Brienz. 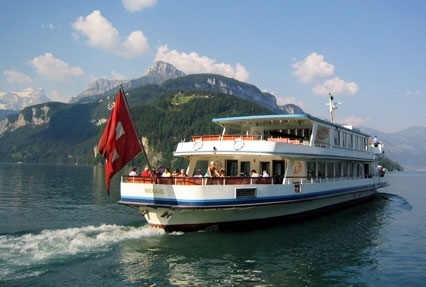 In the evening, you can opt for relishing sumptuous dinner aboard a cruise around the Brienz Lake. Stay overnight in Interlaken. Post breakfast on the 2nd day, board a train to Kleine Scheidegg (a high mountain pass) through Lauterbrunnen. From the well-known Jungfrau railway, you reach at the highest station in Europe. Jungfrau is one of the main summits in the Bernese Alps. After reaching, the whole day is fixed for indulging in fun activities, visit the Ice cave to view its amazing ice formations and admiring the beauty spread around the snow-clad peaks of Jungfraujoch – Top of Europe. You can eat local and international delicacies at various restaurants on the Jungfraujoch. 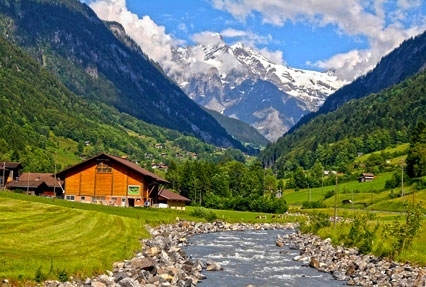 In the evening, board a train to Interlaken with an optional halt in Grindelwald, a picturesque village. Overnight in Interlaken. Day 3 post breakfast is free for leisure activities. If you want then you can enjoy boat riding in Lake Thun or can visit the Ballenberg open air museum, just over Lake Brienz. Afterwards, board a train to Lucerne. Overnight in Lucerne. Post breakfast on day 4; enjoy cruising in Lake Lucerne that leads you to Alpnachstad. Alpnach is a beautiful village of Switzerland. Treat your eyes to the surrounding beauty above the lakes of Central Switzerland. From here, you can enjoy a view of 73 snow-clad peaks. 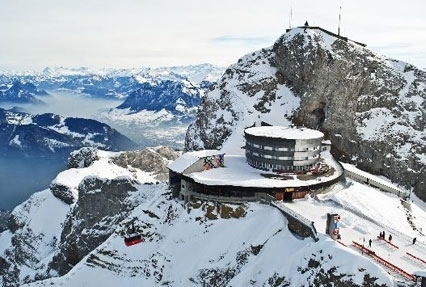 There are several restaurants/eating joints on Mount Pilatus’ top. Later, you get into a cable car to reach downwards to the base. Later, board a train back to Lucerne. Overnight in Lucerne. After breakfast, day 5 of the tour is going to be an unforgettable experience. Leave for an excursion to the glacier heaven of Mount Titlis, a mountain in the Urner Alps. Once you reach, admire the surrounding beauty of the glacier. Enjoy a ride in the World’s first revolving gondola called Rotair, you can easily catch a spectacular view of the ice grotto, a cut made into a glacier. Back to Lucerne for staying overnight. Day 6 is the last day of the tour when post breakfast, you go on-board a train to Zurich. Arrive at the airport to board a flight for your onward journey.